At the 2017 WAHO Conference in February, Guest Speaker Dr. Samantha A. Brooks, PhD, from the Brooks Equine Genetics Lab at the University of Florida Genetics Institute, announced that they would be offering a 6-week online course in equine genetics. 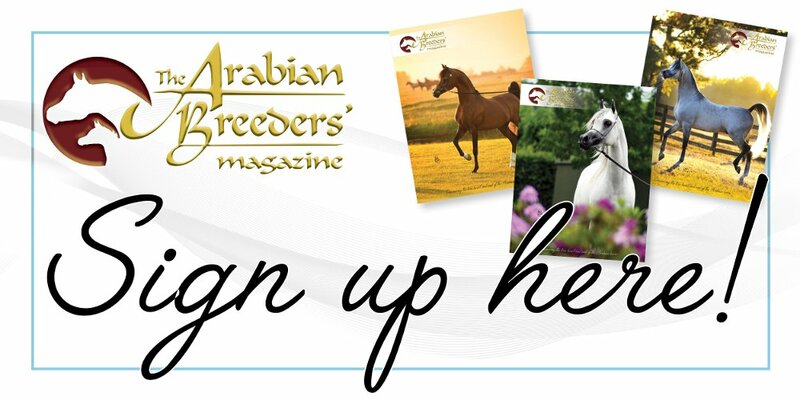 This is with the aim of improving the understanding of genetic principles and technologies among horse breeders and owners, tailored to be the material that is most relevant and easily understood in a fairly short period of time. It’s all done online so if you are interested, can spare a few hours each week to watch a number of videos, do a few brief activities, and have some online conversations with your fellow participants, you can earn a certificate that says you have attended and fulfilled all the requirements of this course. More information on the attached. You will need your WAHO IAM number, if you have forgotten it just contact the WAHO Office. Previous articleFrom the Therapist: Ten minutes a day, to move the right way!